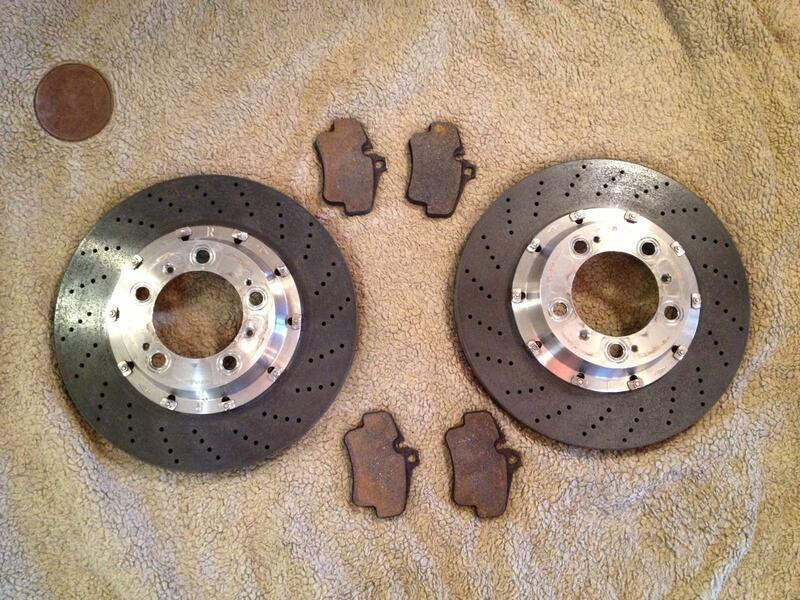 I have a used set of PCCB rear rotors and pads for sale. 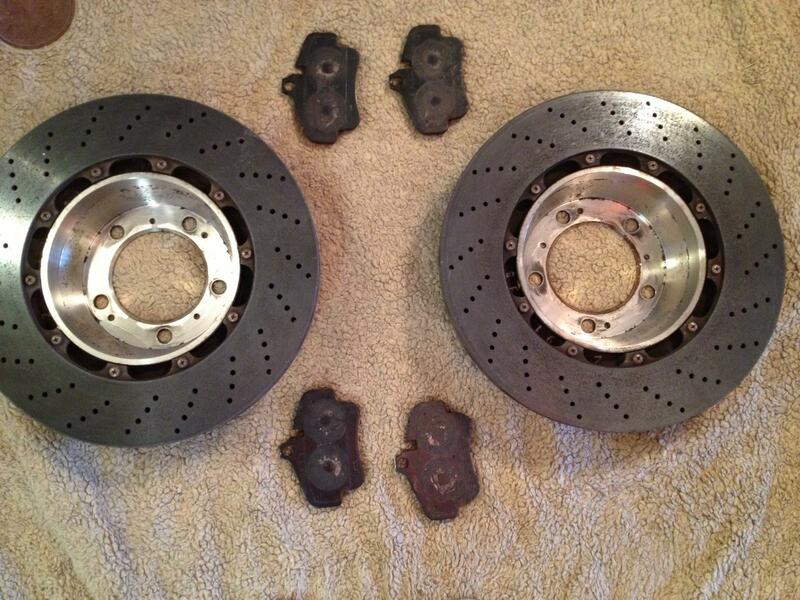 They came off a 2004 996 GT3 and are in good condition. I can be reached at 917-796-9215 with questions. The buyer backed out of the transaction. These are for sale again. I am not sure of the offset. 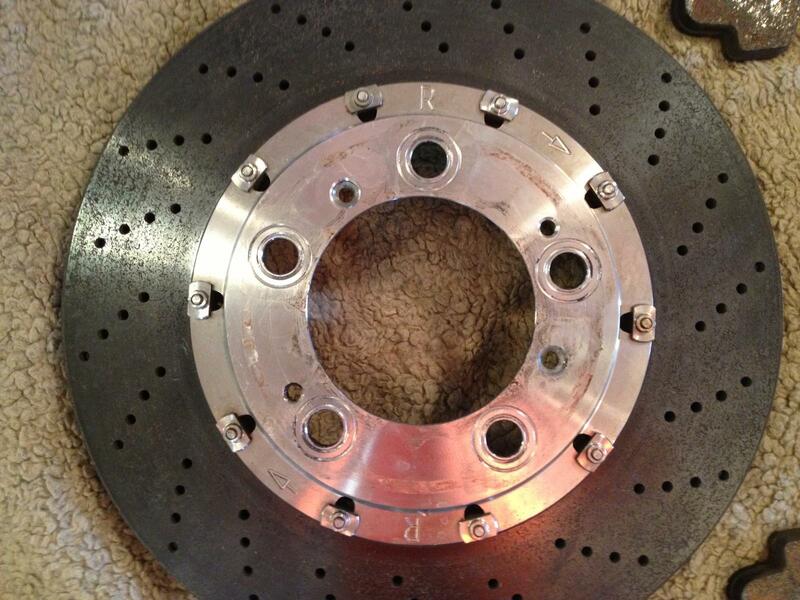 They are from a 2004 GT3. 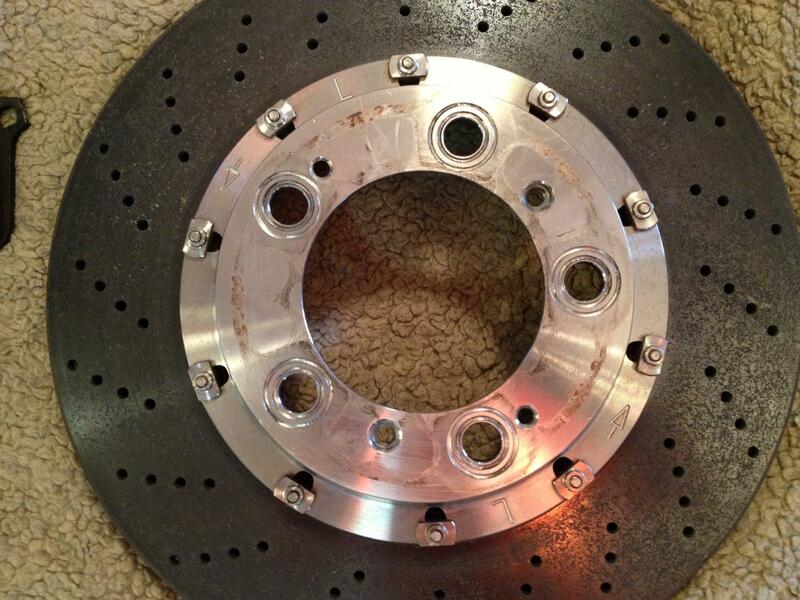 Does anyone else know if these have 350mm offset? Thanks.